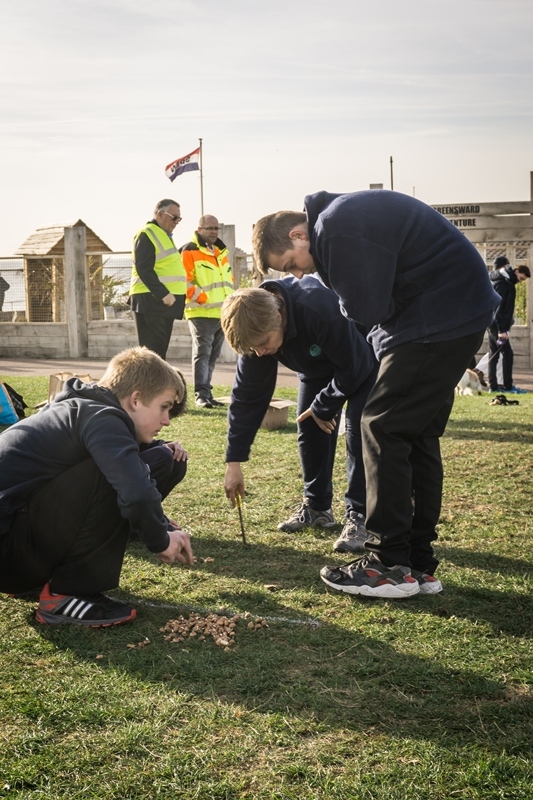 With the help of boys from year 10 & 11 at Market Field School in Elmsted Market we planted 10,000 crocus corms in one morning. All in aid of our Purple for Polio campaign. It was great fun working with the lads out on Greensward Clacton! 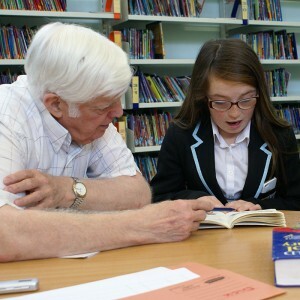 Following a request from the Clacton Coastal Academy for assistance with their student Reading Programme, Club members and wives responded and now listen to students read over one hour weekly periods. Feedback and facilitation are provided on a weekly basis. The students assisted are well below the literacy level expected for their age and each receive a twenty minute one to one session. The club has received positive feedback from the school following a notable improvement in the students literacy, comprehension and communication skills. Clacton County High School hold an annual Art & Design Exhibition comprising work from the Art, Photography, Graphics, Product Design and Textiles students. Work is always of a very high and extremely impressive standard. A great deal of thought and hard work is put into the extensive displays by both students and staff, which show off the dedication and talent of the students to great effect. 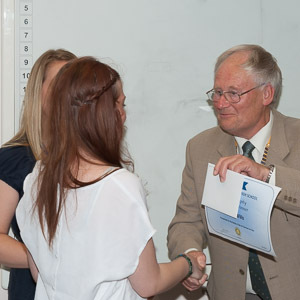 We are delighted to sponsor and present awards to the top students in each category. 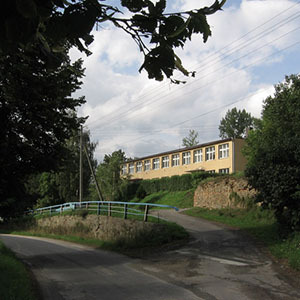 In 2006 we took a party of Tendring Venture Scouts to refurbish the dormitories of a small remote orphanage in Krasne Pole, close to the Polish border with the Czech Republic, which we had been introduced to by our Dutch twin club who were already funding refurbishment of windows and heating. by a small party of Rotarians, their wives and scout leaders. In all the project lasted just over two weeks and all the dormitories were redecorated, had new timber laminate flooring laid, new beds, bedding, curtains and new furniture. You will see from the photographs what a splendid job the scouts did and what a difference they made.